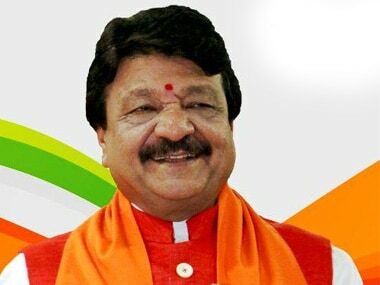 Indore: BJP leader Kailash Vijayvargiya said on Wednesday the NDA government at the Centre may "have to think of" recommending the imposition of President's Rule in West Bengal if the situation in the state continues to deteriorate. 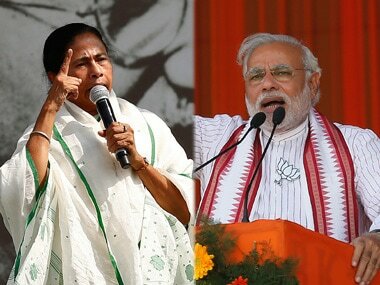 His remark came after two people, whom the BJP claims as its workers, died in Purulia within a week, leading a verbal duel between the ruling TMC and the saffron party. 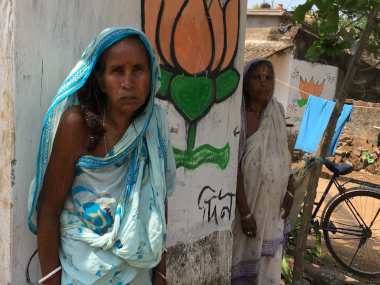 The two were found hanging in the district, where the BJP fared comparatively well in panchayat polls, on 30 May and 2 June. "Considering the direction in which the state government is moving and its irresponsible ways ('amaryadit acharan'), it seems the Centre might have to think of using Article 356 of Constitution," Vijayvargiya, the BJP in-charge of West Bengal, told reporters. 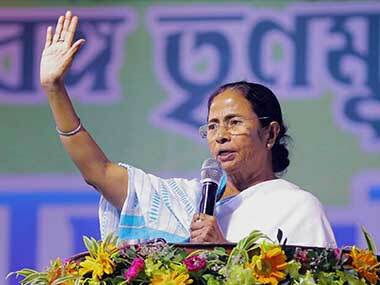 "Their (Trinamool Congress's) aim is to crush the opposition. Left parties' workers were killed during the last Assembly elections. Now BJP workers are being killed," he said. Describing his party as the second biggest political force in West Bengal, he said: "Many of our workers have been killed. Despite this, our workers are not afraid of anyone. We are fighting and playing the role of a vigilant opposition." The first person's body was found hanging from a tree in Balarampur area, while the second was suspended from a high-tension electric tower in Dava village in the same area. The BJP has alleged that the two were killed because of instigation by senior Trinamool leaders. 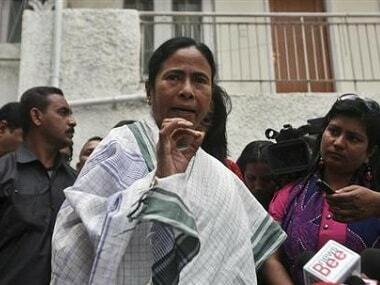 The TMC has denied the involvement of the party in the two deaths. The police claimed that the second death was suicide.